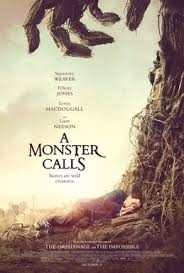 Based on the posthumously completed book, written by British author Siobhan Dowd (completed after her untimely death at age 47 due to cancer by American author Patrick Ness), A Monster Calls is a tear-jerker, earning a lot of sniffles at its conclusion at my Fantastic Fest Alamo Drafthouse screening. The movie is undoubtedly dark, earning a PG-13 rating, but treats the topic of loss and denial, honestly, from the perspective of 13-year old Conor O’Malley (Lewis MacDougal). This tale shines with Conor’s viewpoint on the world being the perspective throughout. 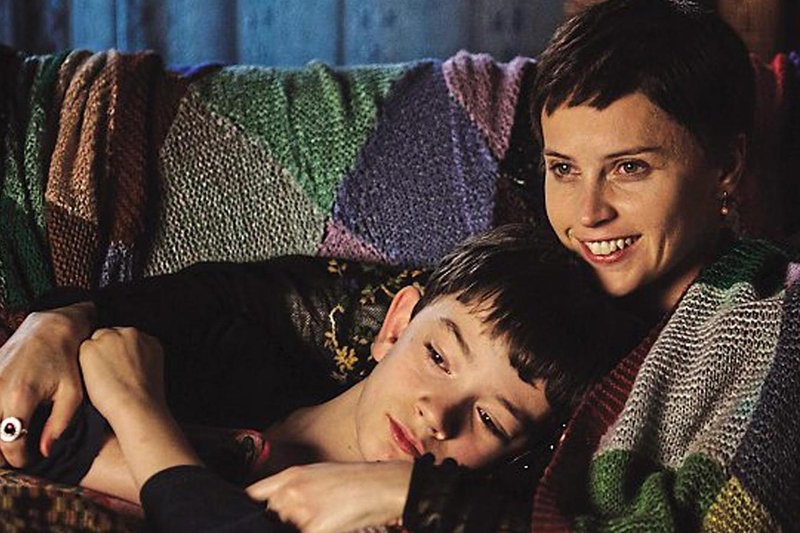 His mother, Lizzie (Felicity Jones), is undergoing cancer treatments and seems to be at the end of her road, though, she optimistically tells her son that this next one will be her cure. Conor has a recurrent nightmare that his mom is swallowed up by the ground while reaching for Conor to save her, which he fails. His nightmare underscores his growing realization of the truth of his mother’s situation, though his mother denies it with her continued treatments and refuses to openly talk with him about her prognosis. 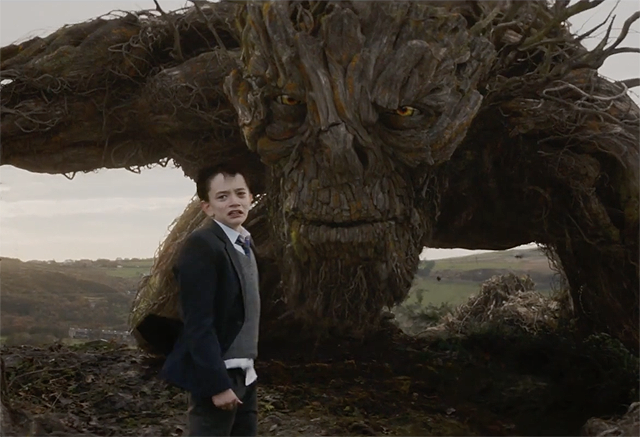 Conor continues to bottle up his swirl of emotions and one night he witnesses a large yew tree in his backyard come to life in the form of a fire-breathing tree monster (voiced by Liam Neeson) who tells Conor he will tell him three stories over the next few days and that he will then have to tell the monster the meaning of his own nightmare. The monster’s stories help Conor deal with the inevitable though they manifest in the real world in emotional and tumultuous ways. Conor acts out in the throes of his fantasies to impact the world in which he lives in ways you might expect a child that is dealing with the impending loss of his mother would. 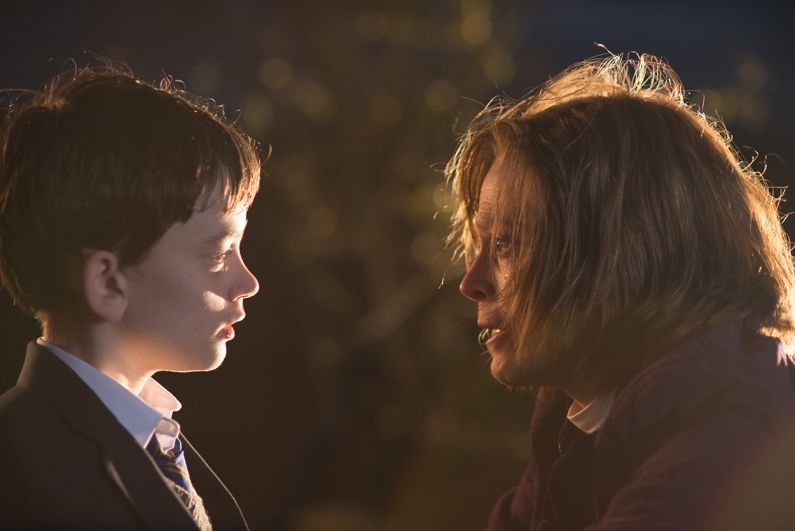 In this time of upheaval, he must come to terms with the arrival of his grandmother (Sigourney Weaver), who he dislikes greatly, a faraway father that has too little room for him in his life, and bullies at school. The movie shines with an ensemble cast that provides depth to the movie. It is easy to understand the viewpoint of each character and to sympathize with them in the growing tragedy. The fantastic world of Conor’s imagination and the Yew tree monster provide an excellent contrast to give balance to the weighty narrative. This movie opens in wide release December 23rd and is one of my favorites for the year.